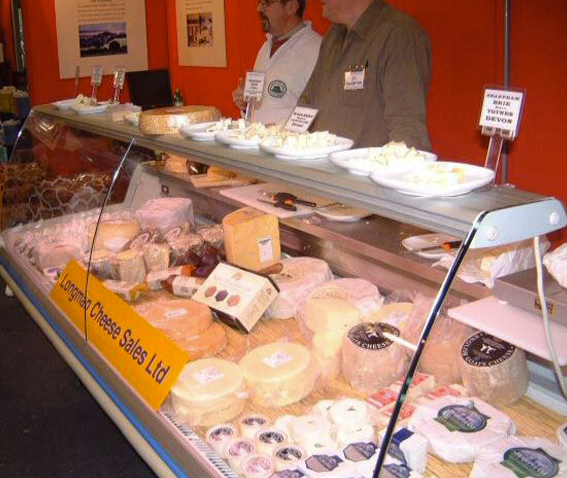 Display Refrigeration Hire Limited has developed an extensive network of contacts throughout the refrigeration industry. We are proud of our authorised distributor status and we have recently augmented our product range with new manufacturers. We are now able to offer an extensive range of products for short-term hire. Please talk to our sales team on 01452 721555, email our sales department or use the Contact page form to obtain more information.